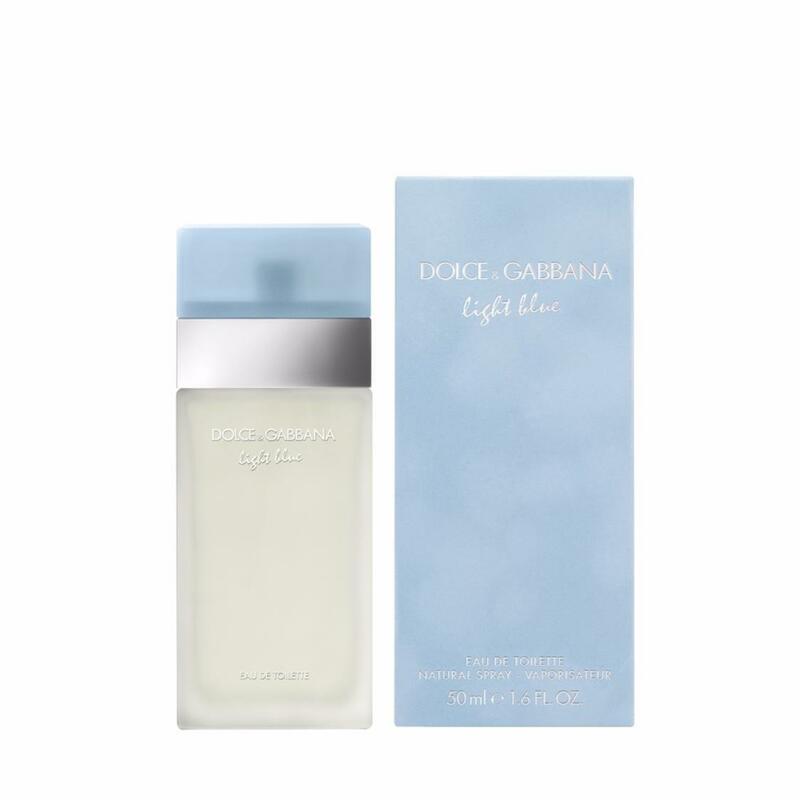 Light Blue for women by Dolce & Gabbana. An impish note of green apple emanates from the latest creation of the most impertinent of Italian designers. Light blue, is not a lighter version despite its name. It sparkles with flowers and fruit notes that are an enticement to joie de vivre. The fragrance opens on a fresh and gourmet note of sicily cedar, granny smith apple and bluebells. The middle note is a bouquet of jasmine, bamboo and white rose.